Does The GameSir G3s Work With C64 Mini? If so, what mode (Android, windows...and what input mode, etc), and can I use the wireless dongle or do I need to plug it in via a USB cable? By the way, loving the mini! 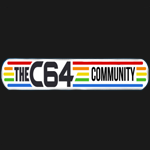 I recently bought some original 64 hardware, two bread bin 64s, 1541 drive, and 1802 monitor, but I need to pick up an aftermarket power supply before powering them up to test an replace all the capicitors and then restore, so the mini is a great way to easily get my commodore fix and I love the thing. No USB, no soup for you. It is bluetooth device only afaik. It is below $8. 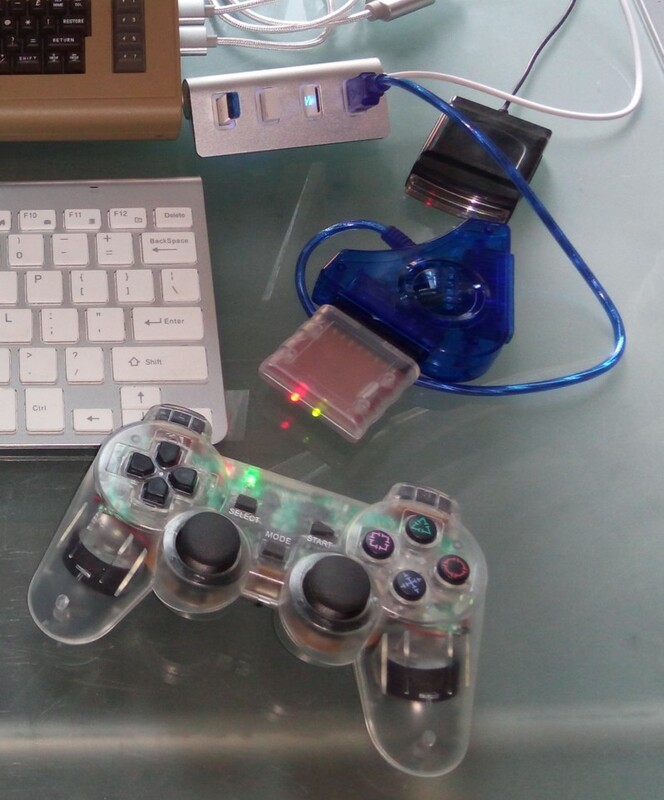 You'll need PS2 to USB adapter, everyone should work and it is only up to $2.